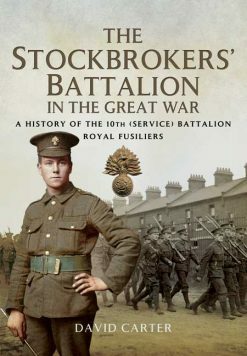 The Royal Munster Fusiliers were one of the Irish regiments who made an indispensable contribution to the British Army’s military success as it rose to be the world’s No.1 superpower. 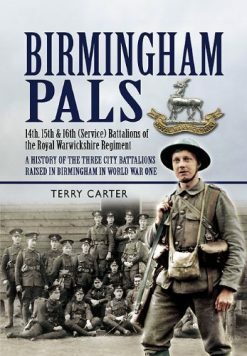 This history follows the Munsters’ 2nd Battalion in the Great War, right from the beginning when it formed part of the BEF landing in France in August 1914.The Fusiliers were disbanded in 1922 on the attainment of Irish independence. 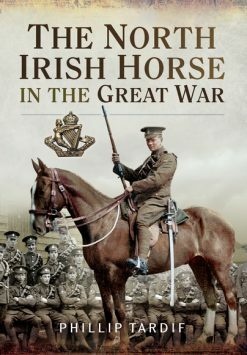 The Battalion served in France and Flanders for the duration of that dreadful war and its battle honours – from its last stand in the orchard of Oisy in 1914 when it was cut off and lost 120 men – to its part in the victory in Mormal Forest in 1918 are a testimony to the courage of its Irish officers and men. 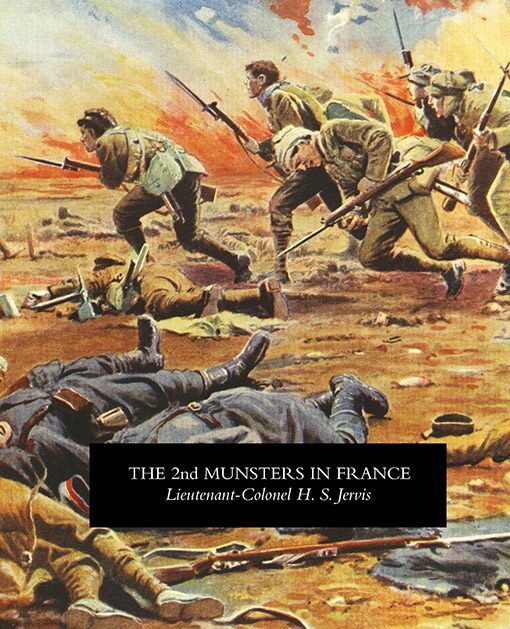 The Munsters served around Ypres, at Festubert, on the Somme, and at Passchendaele, and the accounts in this book are drawn from the eyewitness testimony of survivors, with additional material from Brigade and Battalion War Diaries. 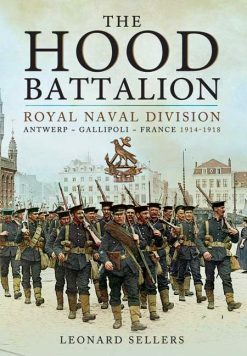 The book’s author, Lt. Col. Jervis, was a former CO of the Battalion who wrote this fine history as a tribute to the men he served with.